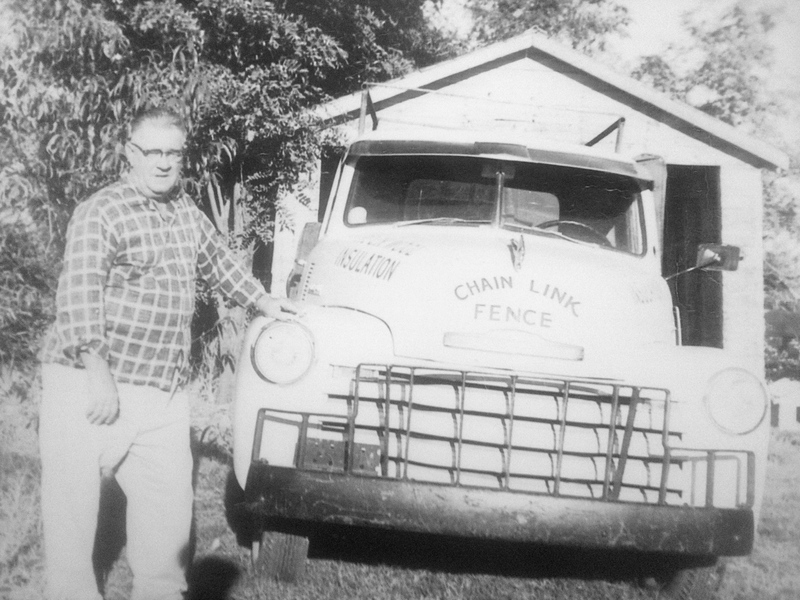 George Calloway and Son-in-Law, Day Emerson pioneered Pontotoc Fencing in 1958 while living in Ada, Oklahoma. 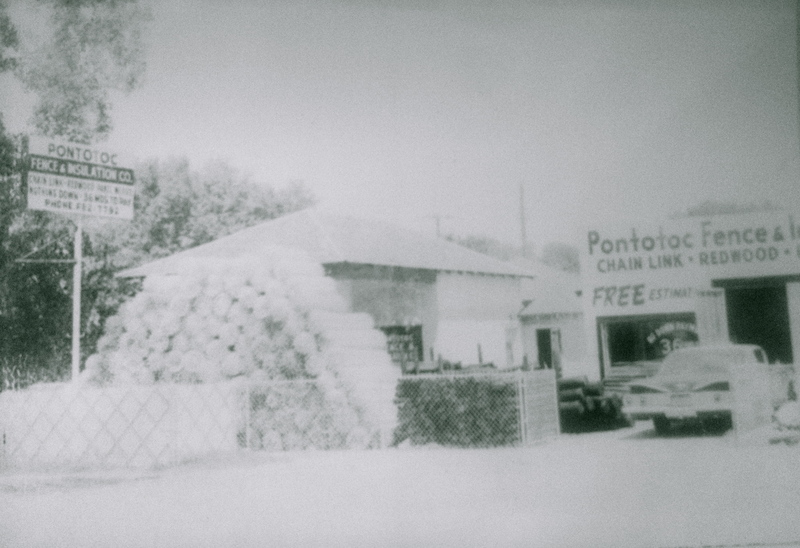 The company was family owned and operated in 1958, and still is today. In 1962 Day and Jack Rose took on the company and it became Rose and Emerson Fencing. Day (and wife Nancy) had 5 children, one of which is Tiger who owns what is now, Emerson Fence Company. Tiger began building fence with his father at a very young age, and at 16 began to manage the business and taking ownership when he was 22 years old. Through the years he has grown the company to what it is today, offering honest business and quality fencing. Tiger and Lecia own the business, and their son Dylan is now the Project Manager. Dylan began building fence at 14 years old and in 2007 he became GTO certified and manages Access Control Installment for Emerson Fence Company. Click here to contact Dylan for assistance, or estimates in Gate Operators and Access Control.